Why Condition, when you can Hydrate? With its rich blend of Shea Butter, Coconut Oil, Jojoba Oil and Sweet Almond oil, My Natural Hair’s Hydrating Conditioner, hydrates each strand, replenishing moisture from root to tip. This Hydrating Natural formulation is life! 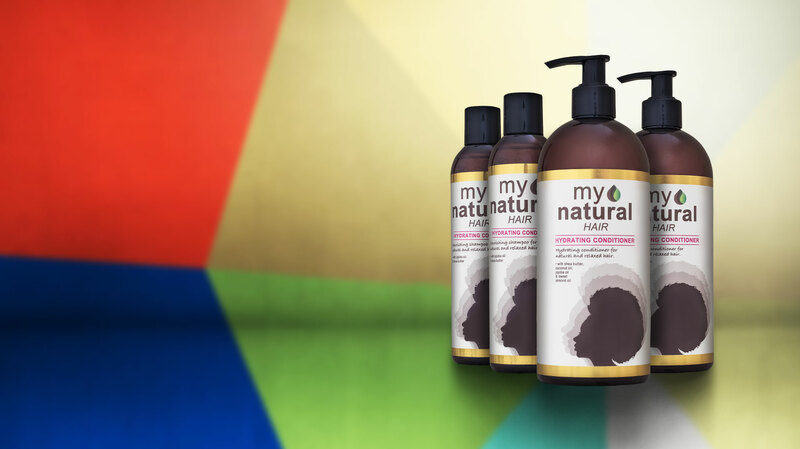 My Natural Hair has carefully selected each natural active for their effective moisturising and restoring properties. Nature’s nourishing goodness, conveniently bottled for you. Our natural blend of natural oils and creams penetrates each strand, restoring damage from within, improving your natural hair’s elasticity, for that added bounce. A boost of moisture to revive your hair’s bounce. 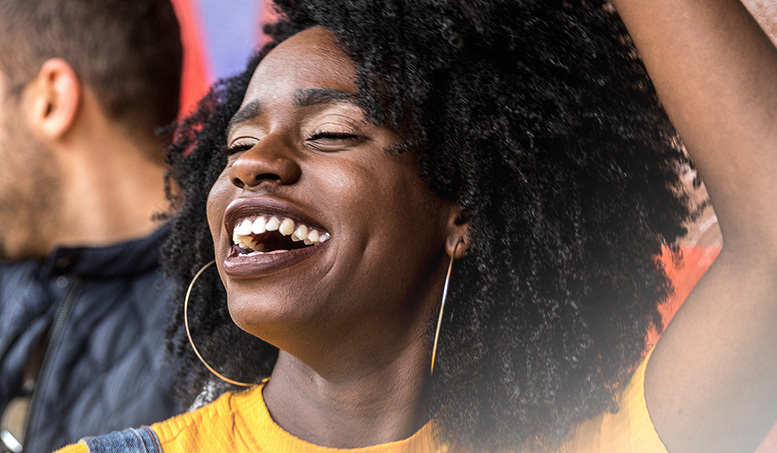 Our natural blend’s rich and creamy consistency perfectly coats each strand, restoring the damaged surface and internal structure of each hair shaft, for maximum moisture retention for stronger hair. Aqua, cetearyl alcohol, cetyl alcohol, cetrimonium chloride, glycerine, butyrospermum parkii (shea) butter, cocos nucifera (coconut) oil, prunus amygdalus dulcis (sweet almond) oil, polysorbate-60, parfum, simmondsia chinensus (jojoba) oil, acetamide MEA, dimethiconol panthenol, hydrolyzed keratin, hyaluronic acid, linoleic acid, methylchloroisothiazolinone, methylisothiazolinone, sorbitol.